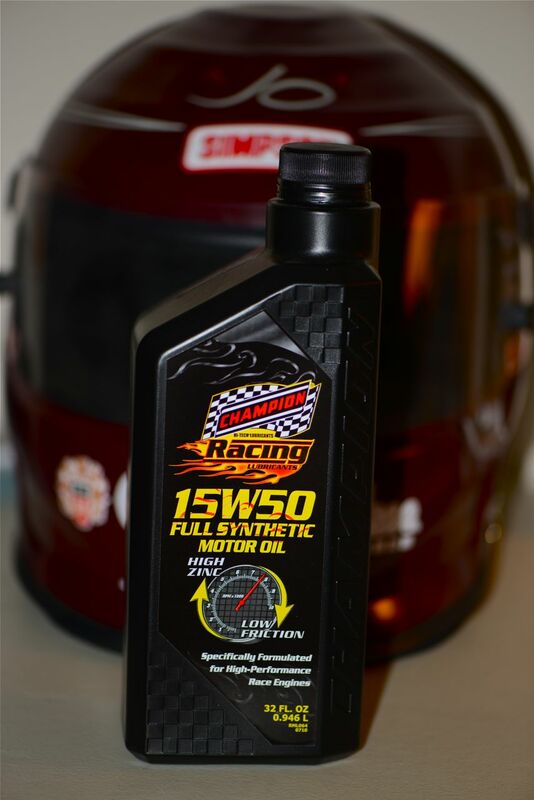 Champion Oil, an industry leader in performance products, develops synthetic motor oils for the racing, diesel, classic, vintage, hot rod, muscle car, and the engine builder markets. 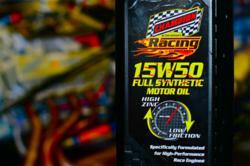 They manufacture numerous multi-viscosity motor oils with high zinc and phosphorous formulas designed to deliver the correct balance of chemistry to protect vintage and high performance engines, especially those using flat tappet roller cams operating at high RPM's and requiring high-pressure valve springs. These “purpose-built” racing lubricant products contain Champion’s proprietary TVS® (Thermal Viscosity Stabilizer) which extends oil film capacity for better protection at high temperatures. The Champion oils also contain special lubricity modifiers to reduce friction, and unlock the full potential of any engine by providing increased compression, horsepower and torque.